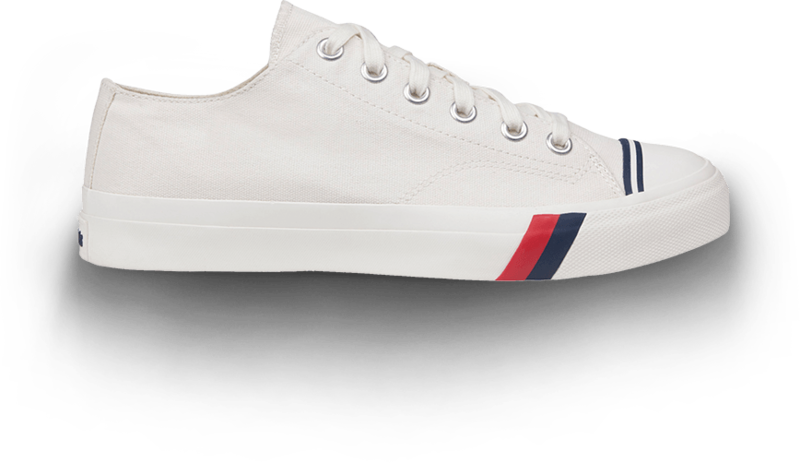 Beginning life in 1949, the timeless PRO-Keds Royal is remastered for 2016. 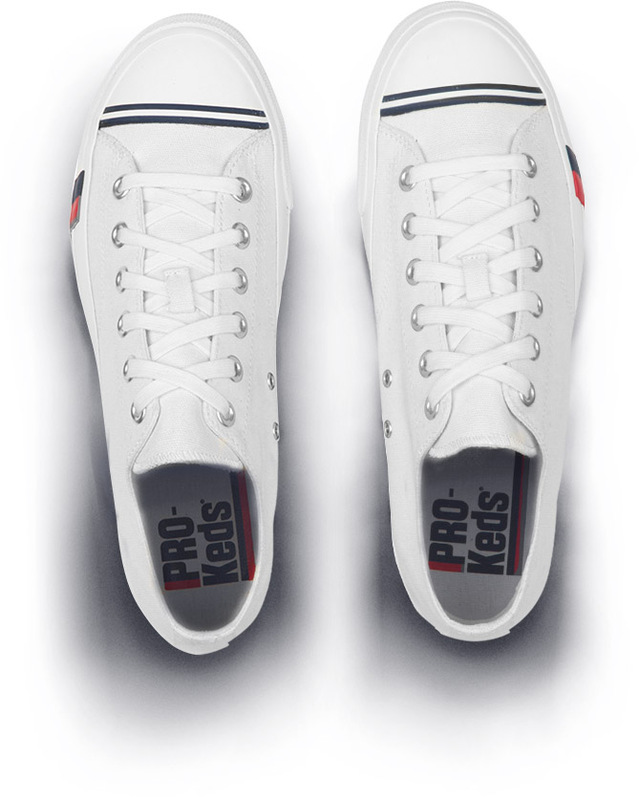 With an enhanced last for a refined fit and molded footbeds with open cell foam for improved breathability, the PRO-Keds Royal classic is constructed of durable 12.5 oz. canvas and features contrast stitching, iconic red and blue Powerstripes on an off-white midsole with a classic gum outsole.